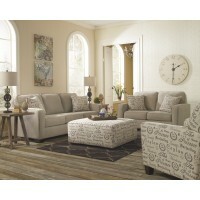 An extra sleeping space is always a good idea, whether planning for a family get-together or a surprise guest. 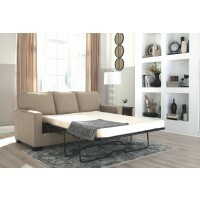 The right pull out sofa bed will give you confidence knowing your guests are as comfortable as they would be in their own home. 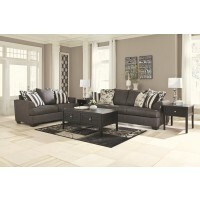 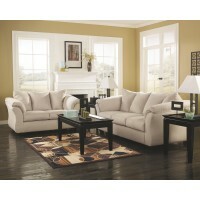 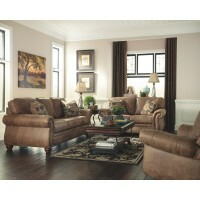 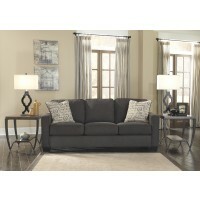 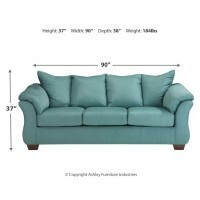 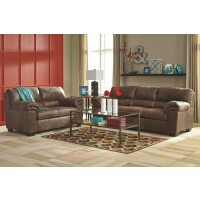 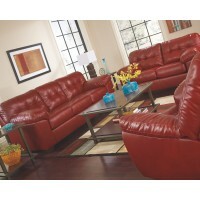 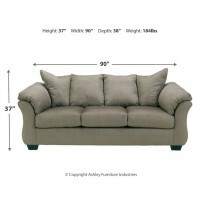 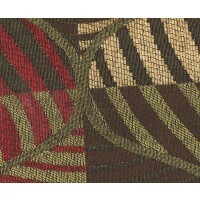 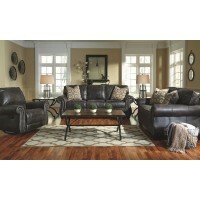 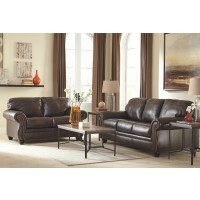 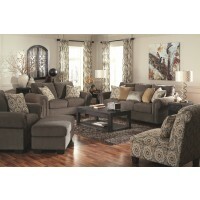 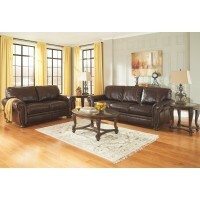 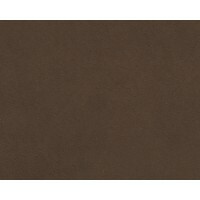 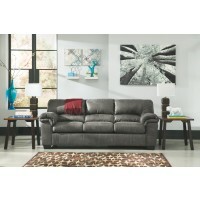 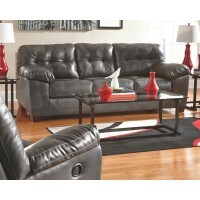 Like all Price Buster furniture, a variety of styles, sizes and fabrics are available to suit every décor and budget. 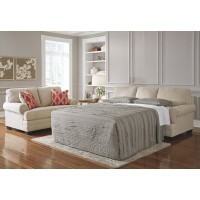 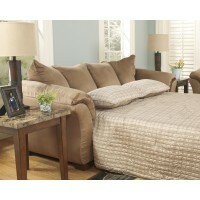 The queen sofa bed allows your guests to spread out in comfort. 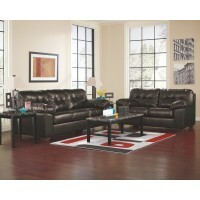 If a large convertible sofa isn’t suitable, the loveseat sofa bed is the perfect choice. 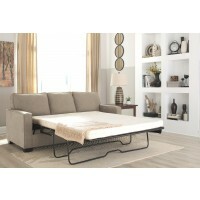 When space is limited the lazy boy sofa bed provides just the right size for the unexpected guest. 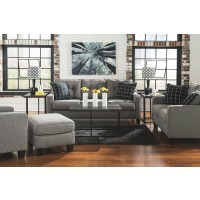 With the perfect combination of style and functionality, one of our discount sleeper sofa beds or loveseats are among the most practical and fashionable purchases you can make for home.